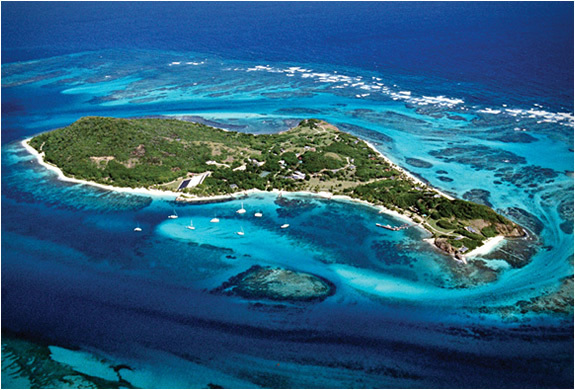 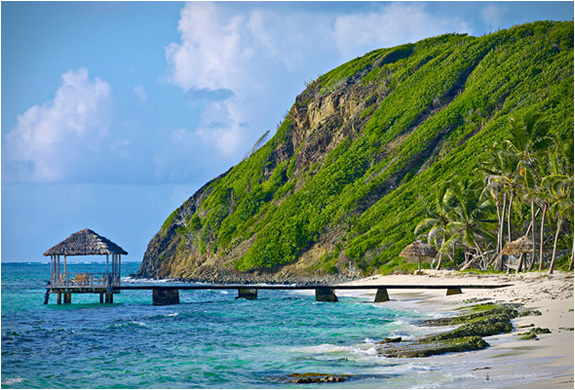 Petit St. Vincent is a 115-acre private island in the Caribbean’s Grenadines. 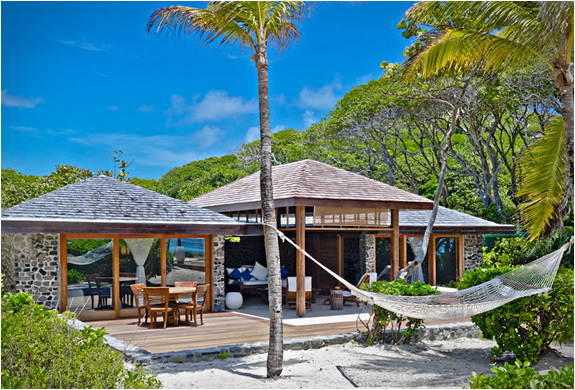 This secluded private hideaway is one of the Caribbeans prettiest private islands, the resort is spread over 115 acres surrounded by two miles of white sand beaches. 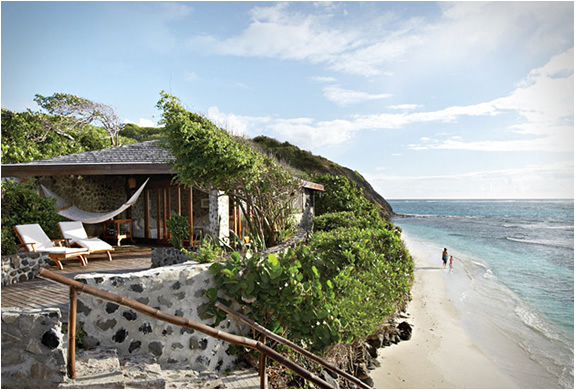 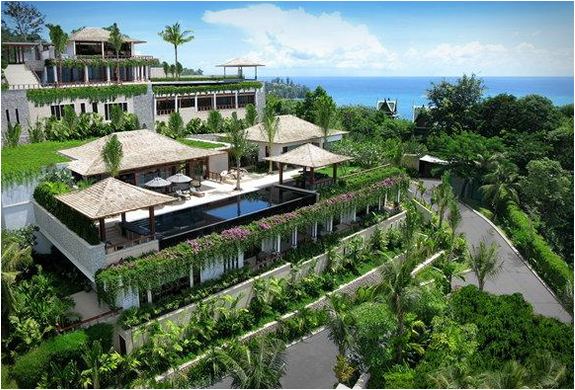 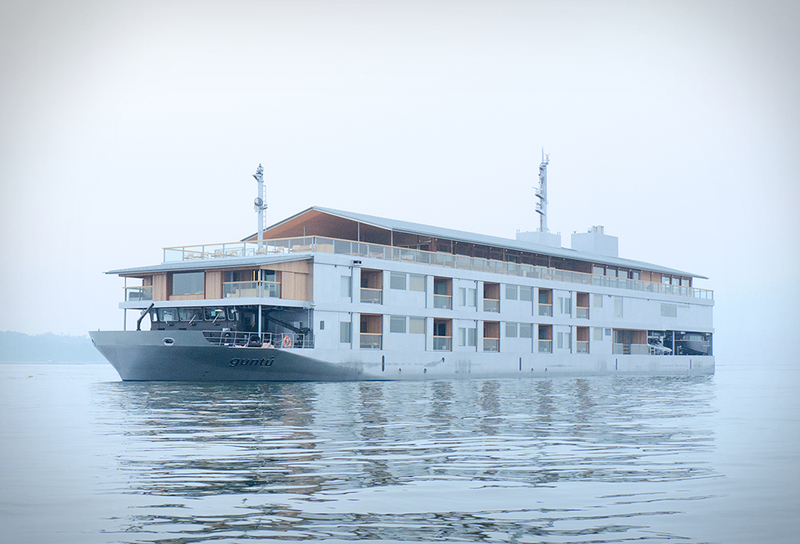 It features 22 discreet and simple, yet luxurious cottages. 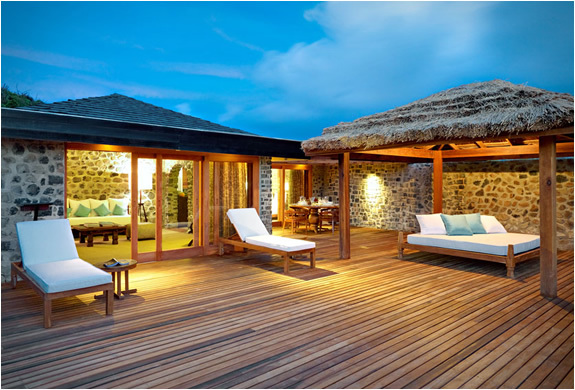 Above all however, Petit St. Vincent is a hotel for those determined on privacy, even the truly hermitic guest need never meet another visitor.